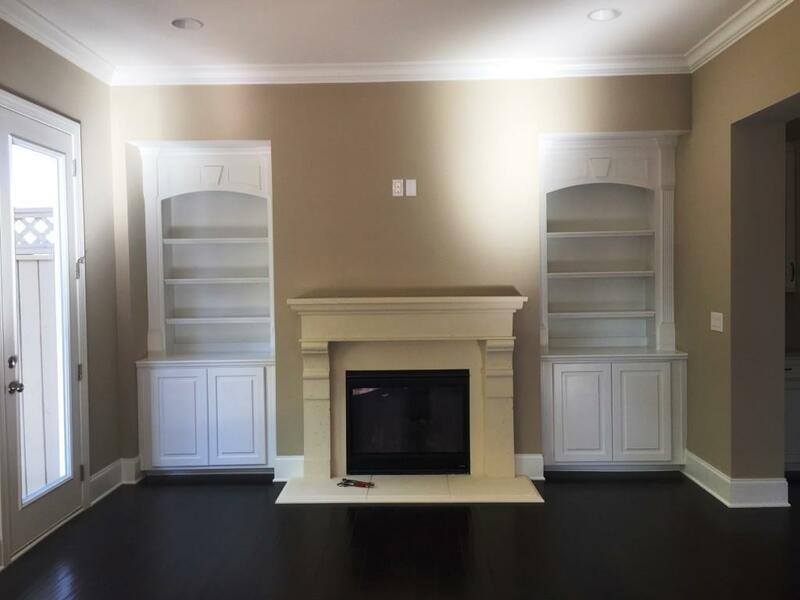 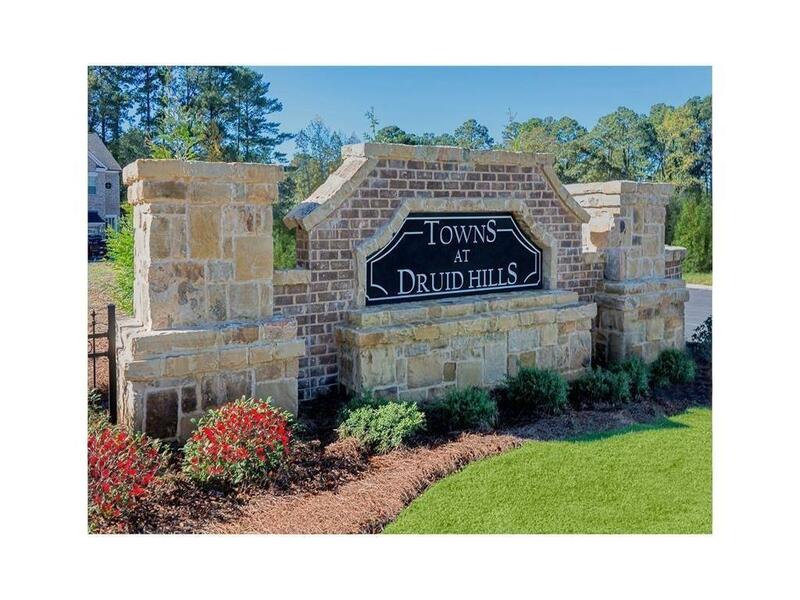 Incredible brand new townhome in gated enclave of Towns at Druid Hills. 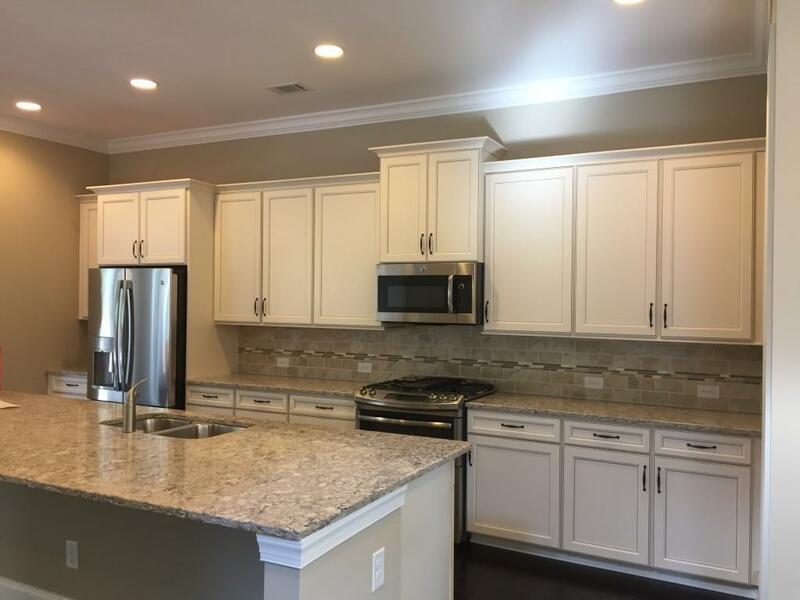 Upgraded hardwood floors throughout, custom closets, very large master suite along with two additional bedrooms with jack/Jill bath on upper level. 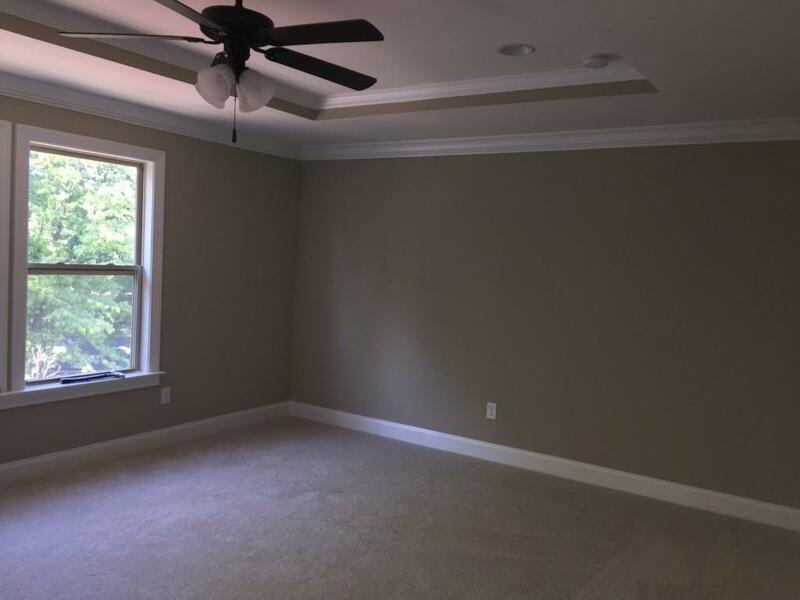 Lower level has media room, bedroom and full bath.